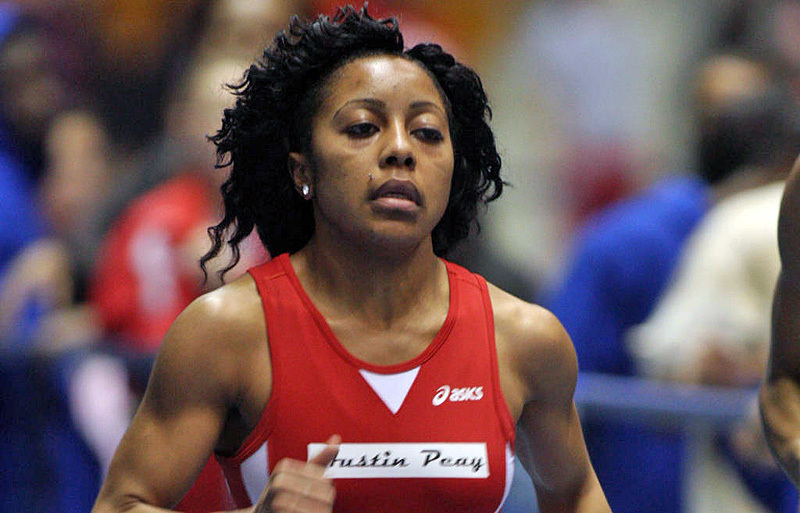 Clarksville, TN – Austin Peay State University women’s indoor track and field team takes to the OSU Tune Up, hosted by Ohio State, to make its final preparations for the Ohio Valley Conference Indoor Track and Field Championships. The meet starts with the field events, 5:00pm, Friday, while the running events begin at 6:00pm, in the French Fieldhouse. Among the teams in the attendance are host Ohio State, Ohio University and Marshall, as well as several individuals.